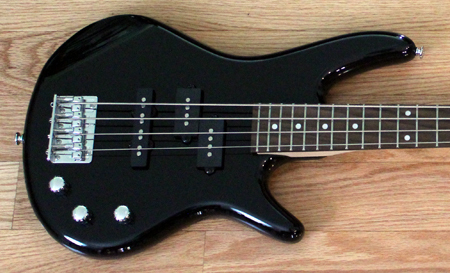 This guitar-size bass makes it easy to transition from guitar to bass, and it has many of the features of a full scale bass. Get a great bass sound without being a bass player! 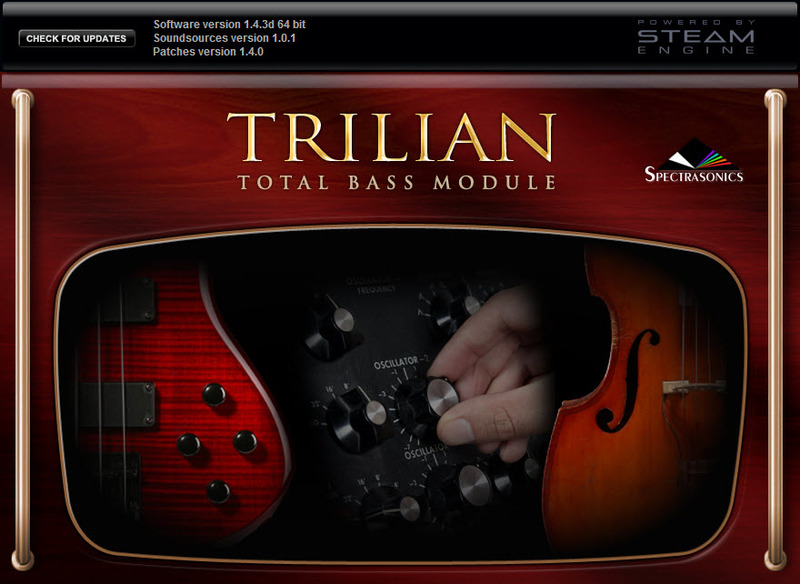 The Trilian® Total Bass Module is a specialized bass virtual instrument offering a variety of basses including acoustic, electric, fretless electric, and synth bass. Play the Trilian® Total Bass with our SG guitar or from our Keyboard Workstation. Use the features of our workstation, bring in your own amp, or plug and play direct. 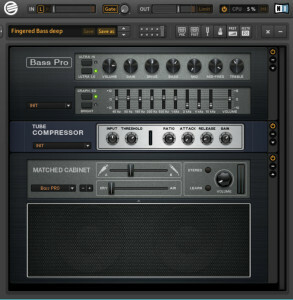 This virtual bass amp can deliver that gritty, growling sound that really makes a bass stand out in a mix. In the studio bigger is not always better. 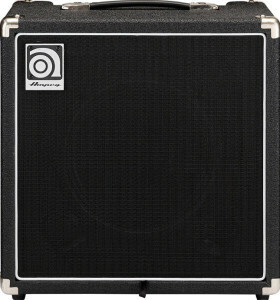 This little bass amp has a clean full bodied tone and has a very low noise floor making it an ideal amp to mic in the studio.